Simply mentioning Bitcoin might get some confused looks. Some people might even roll their eyes. “That won't last long”, critics say. But what about the fact that a large community of users has rallied around Bitcoin? What about the fact that one Bitcoin is currently valued at over $1,000? The use of Bitcoin has drastically increased over the years and has become quite successful, especially since it started as a vague idea. 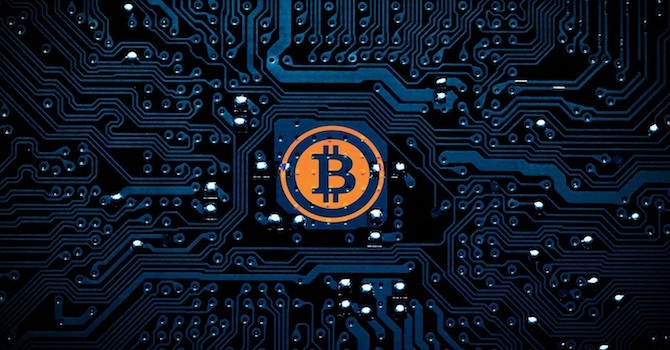 However, Bitcoin still retains much of that vagueness, and some people argue that it's more of a monetary option for scammers and people trying to hide their identity. 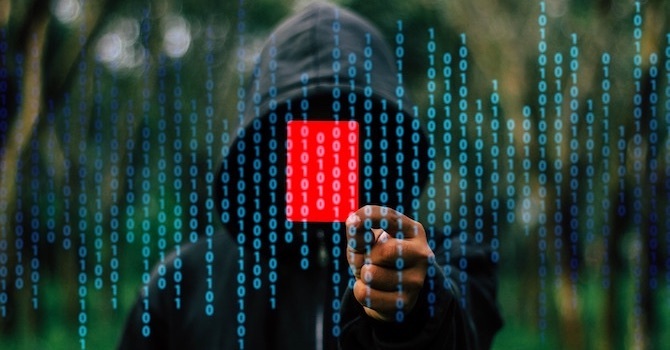 On the other side of the spectrum, hiding one's identity might sound great for the average consumer who desires some privacy while shopping online. Regardless of where you stand on Bitcoin, people are starting to use it. That means you might have the desire to accept Bitcoin payments on your WordPress site. 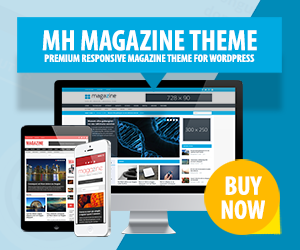 Luckily, the WordPress community has responded with some interesting options and solutions for your website. A Bitcoin payment doesn't carry any personal information from the buyer. This means that all sales are final. From the customer's perspective, it's a plus because they don't have to give up all of their personal information to a random company. Merchants, on the other hand, benefit from all sales being final. They don't have to give refunds, and chargebacks are virtually non-existent, which minimizes fraudulent purchases, as these are a common risk when selling online. 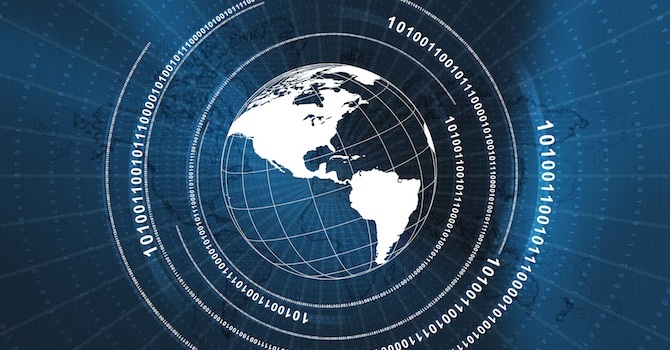 The anonymous part of Bitcoin certainly creates freedom for the payer, but there's also the fact that Bitcoin can typically be used across all borders. There's no central bank that controls where people can make payments, so a merchant could accept a payment from all the way across the world without worrying about the banks. This could open up new markets for your business as well. What's also interesting is that this opens merchants up to customers in high crime rate countries and regions. That might sound sketchy at first, but the merchant is covered with no risk of refunds. 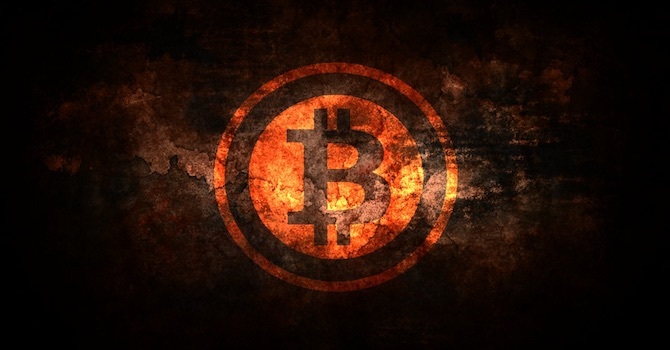 No person, organization, or government controls Bitcoin. This not only makes Bitcoin payments more secure, but the transactions are more transparent, seeing as how all purchases are available to the public. The only piece of information shown to the public is the location of the buyer. All personal details are hidden, protecting people from identity theft and even keeping fees lower because the banks don’t have any control over transactions. What are some other Bitcoin WordPress plugins? The Coingate for WooCommerce plugin is a solid choice considering its sole purpose is for processing Bitcoin payments. Upon installation and configuration, a Bitcoin option shows up in your WooCommerce store. So, if you already have a PayPal button, this would show up right below or next to it. The coolest part about Coingate is that it combines nicely with more familiar currencies. So, it can convert to and from currencies like the US dollar and the Euro. GoURL is one of the more prominent Bitcoin plugin creators, seeing as how you could also opt for the GoURL Bitcoin PayPal Donations plugin or the GoURL Bitcoin Easy Digital Downloads plugin. All of them work the same, but they're designed to integrate with different online store plugins and payment options. That gives you some flexibility regarding your preferred ecommerce solution. GoURL accepts all sorts of alternative payment methods such as Bitcoin, Litecoin, and Peercoin. The system is easy to configure, and the WooCommerce option makes for a smooth combination with the popular store plugin. As with most Bitcoin plugins, this one is great for keeping fees low, ensuring all of your transactions are secure and removing the need to think about chargebacks or refunds. Bitcoin Payments for WooCommerce is another solution for WooCommerce that makes for a simple installation process and a quick combination with your Bitcoin wallet (discussed below). Notifications are sent out to you and the buyer when the order has been received, and you can specify your own exchange rate depending on where you intend to get payments from. An additional tool you'll need to start accepting Bitcoin is a Bitcoin Wallet. These wallets are rather similar to regular bank accounts, so they act as the intermediary between you and the customer. Therefore, when a customer makes a payment on your site with Bitcoin, the currency is then dropped into your Bitcoin Wallet. Coinbase allows for buying and selling digital currencies (cryptocurrencies), not just Bitcoin. 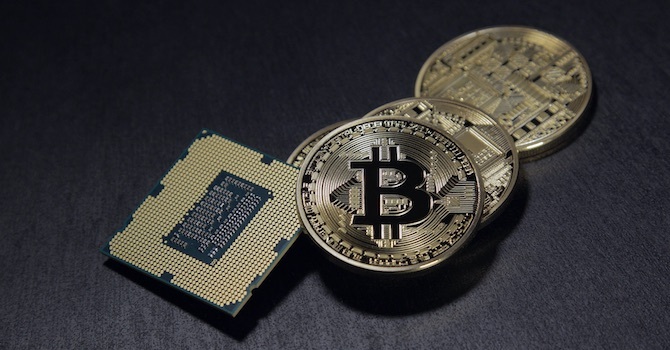 However, it's one of the most well-known solutions for storing and using your Bitcoins, so it's not a bad choice when setting up a Coinbase wallet for your WordPress site. Therefore, the account holder can buy and sell their Bitcoins or use it to accept payments from customers. All of your Bitcoins are secure in the account, and converting to your local currency is done with the click of a button. 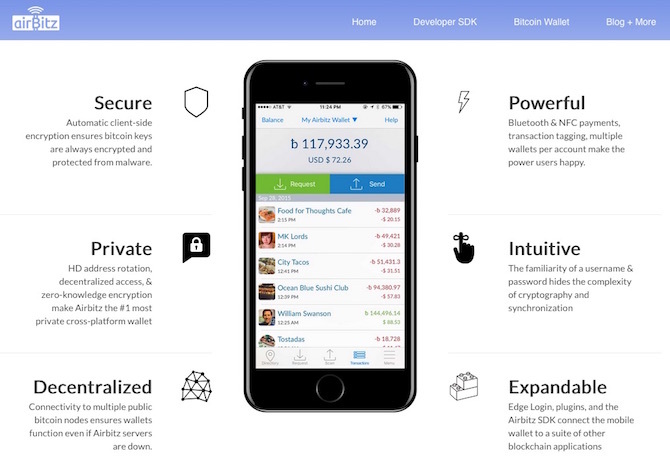 Airbitz lets you reap the benefits of Bitcoin security, decentralization, and privacy. Not only that, but it has support for Bluetooth and NFC payments. You can manage your account from the convenience of your own mobile device, and the payments are converted to your own local currency once needed. The Airbitz app for smartphones is designed nicely and provides great user experience. 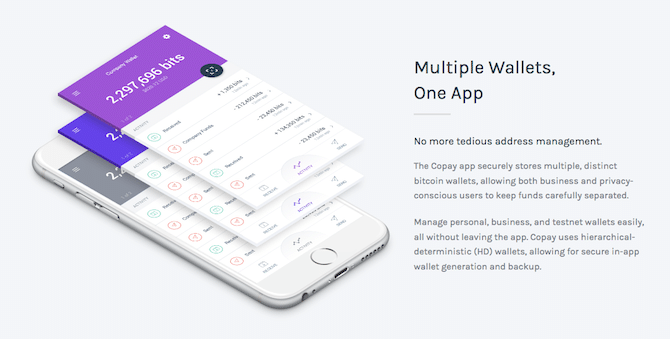 If you plan on having multiple accounts, CoPay has a solution for setting up and managing separate Bitcoin wallets. For example, you might want to keep business and personal separate, or there's a chance you have multiple stores collecting Bitcoin payments. Regardless, it comes with all the other benefits of a solid Bitcoin wallet. 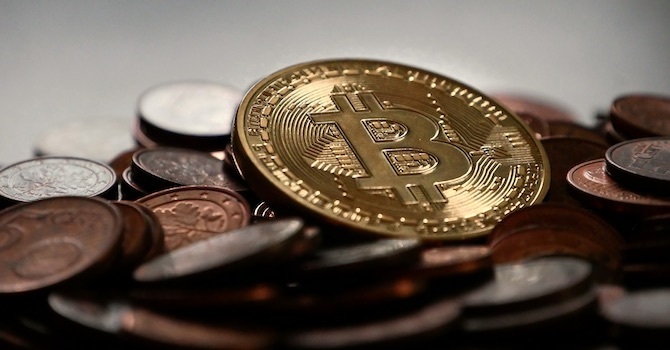 Should you start accepting Bitcoin payments on your WordPress site? This is a tough question because of the lack of knowledge that so many people have about Bitcoin. In our opinion, the merchant really can't lose out when accepting Bitcoin. If someone makes a payment on your site they have no way of getting that money back. 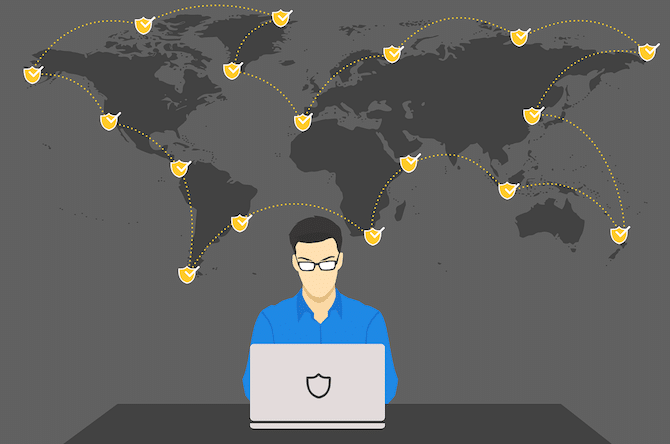 It limits the chances of fraud, allows you to expand your selling to less accessible countries and you know it's secure. Therefore, it's similar to adding a PayPal button, opening up yet another payment option for your customers. Not a bad idea in our opinion! If you have any questions about how to accept Bitcoin payments on your WordPress website, let us know in the comments below. Disclosure: This page contains affiliate links to 3rd party products or services. If you choose to purchase these products or services, we may receive a commission from the product or service provider with no additional cost on your end. Hi Brenda, Good article. Thanks for writing this. Would be great if you could also have a look at the Blockonomics Bitcoin Payments plugin. I use it for several of my websites. 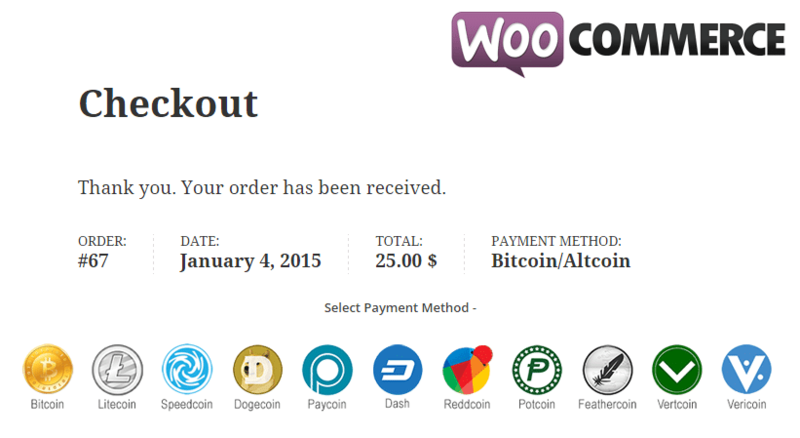 We use Coinpayments for WooCommerce plugin on our BitStickers.net site for few years. It allows to accept many other cryptocurrencies beside Bitcoin. Have some bitcoin to sell? Sell your bitcoin to us today at 247xchanger. We offer the best buying rate in Nigeria and you receive the funds in your account at the earliest possible time. We are online 24/7. I personally make bitcoin payment buttons on Accept-Bitcoin.net. Not so many of my clients request bitcoin payments so that’s enough for me, even the perfect solution (free).